Macgo iPhone data recovery for windows do amazing things the iPhone can't. All the tools you need to keep your mobile fast & safe. Fantastic applications that do amazing things the iPhone can't. Powerful iOS Toolkit that every user should have. Highest recovery rate in the industry. 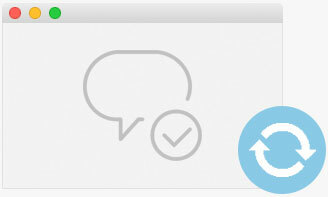 Recover photos, videos, contacts, messages, notes, call logs, and more. Compatible with latest iOS devices. 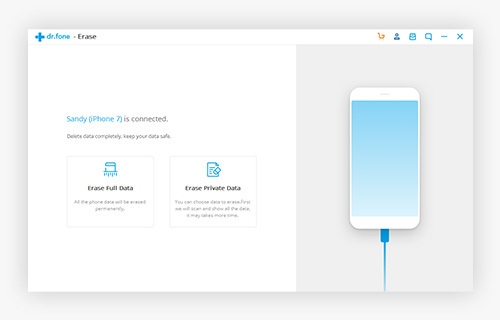 Erase private data on your mobile. Delete only the data you want. Nobody can ever recover and view your private data. Safe and easy to use, no hurt to your data at all. Fix with various iOS system issues like recovery mode, white Apple logo, black screen, looping on start, etc. Only fix your iOS to normal, no data loss at all. Work for all models of iPhone, iPad and iPod touch. 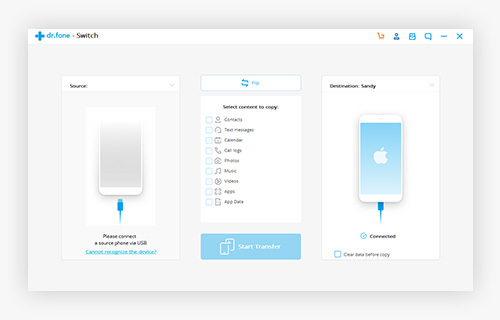 One click to backup the whole iOS device to your computer. 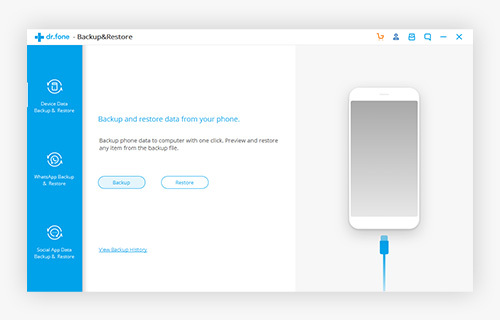 Allow to preview and restore any item from the backup to a device. Export what you want from the backup to your computer. 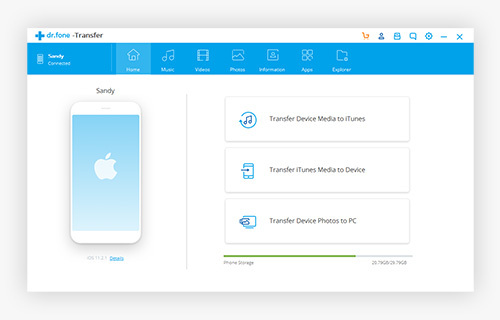 Transfer data to iPhone/iPad/iPod touch/Android devices. Backup or export data to computers. Restore data to iPhone, iPad, iPod touch and Android devices. Transfer contacts, SMS, photos, music, video, and more. Exporting, adding, deleting the data easily. No iTunes needed for transferring process. Powerful iOS recovery applications that every Mac user should have. 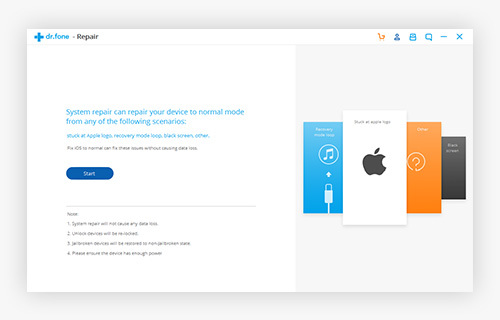 Launch iPhone Recovery software on your Mac, and connect your iOS device to the Mac. 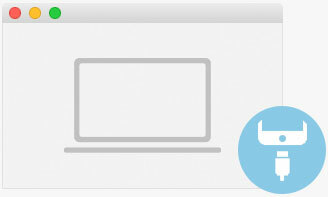 Macgo software will recognize the iOS device automatically. All recovery will be available for your iTunes backup. Click on the "Start Scan" button to scan. There are 4 items you can get back, including Photos, Messages, Contacts and Phone. You can choose one or all items to recover. Click 'Next' to the next step. 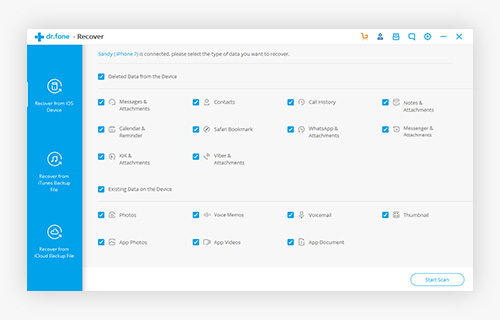 Choose the items (Photos, Contacts, Messages and Phone) you want to recover. 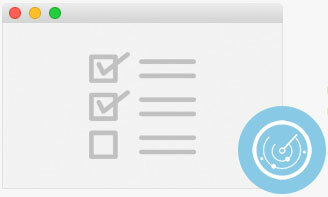 Select one file or all files your desired to recover and click "Recover" button. It will retrieve the file(s) automatically on your desktop.